Night Safety Transit service is provided by Saluki Express and the Student Center. It provides a safe means of transportation for SIU students both on and off campus. 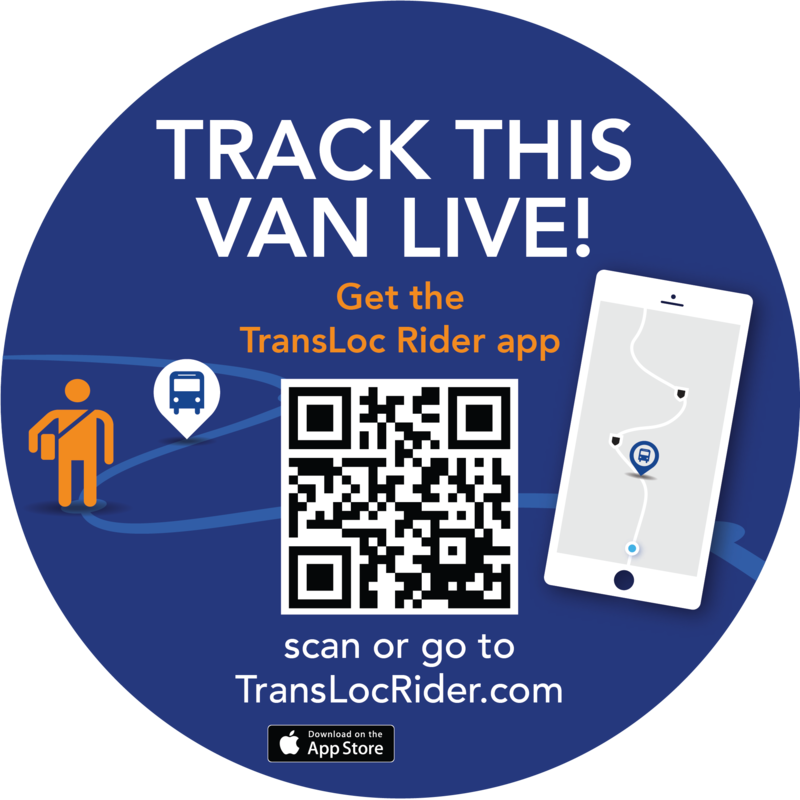 You can request a ride by downloading the TransLoc Mobile app or call for a ride at 618/715-0770. *Night Safety Transit does NOT provide rides to local businesses. We stop accepting calls 15 minutes before closing. Rides are dispatched to locations based on the order they are received. You cannot call ahead for a ride and must be ready for pickup when the driver arrives. The driver will wait a maximum of 3 minutes. Two no-shows will result in being banned from the service for the semester. After a call is received the average wait for a ride is 15 – 25 minutes depending upon weather conditions and the number of incoming calls. During University Breaks (Holidays, Fall Break, Thanksgiving Break, Winter Break & Spring Break) and Summer Semester, and inclement weather, Night Safety Transit is closed. For further information, please call 618/453-5749, or call Night Safety Transit at 618/715-0770 during evening hours. The average wait for a ride is 15-25 minutes depending upon weather conditions and the number of incoming calls. Services may be canceled due to hazardous weather. For further information call the NST phone number and listen to the announcement. If during regular business hours (Monday-Friday, 8am-4:30pm), call the Assistant Dean of Students office (4th floor of Student Services Building, Rm. 488) at (618) 453-1492. We may have shut down due to inclement weather or some other reason. Please go to the SIU Facebook or Twitter pages for information regarding possible closure. Track the NST Van with TRANSLOC!!! Night Safety Transit services are FREE and available to all currently enrolled SIU students. Paratransit options are available for students with disabilities, or contact SIU Disability Support Services at (618) 453-5738. Jackson County Mass Transit (618) 549-0304. JCMT is a fee based service. Rides must begin and end in Jackson County.